Modeling applies to both processes and the physical representation of the finished project. Whether planning hauls, refining the building process or creating the surface model your GPS machine control system requires. AGTEK has a modeling solution for you. The site or highway takeoff you did for bidding represents how the dirt moves. 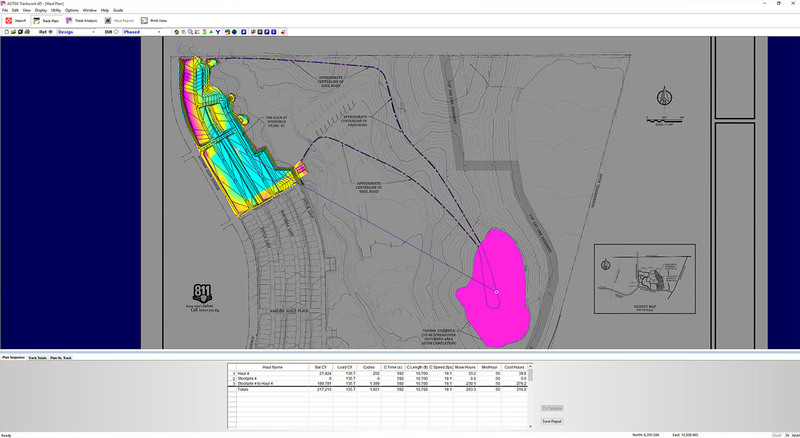 Trackwork 4D plans hauls electronically before the first cut and models the process for better estimates and field optimization. Pass down the knowledge of experienced staff, refine equipment spreads, and model performance before the job starts. And after it starts, compare the plan to the real performance with AGTEK's simple, cloud-based machine tracking. What you see is what you build. 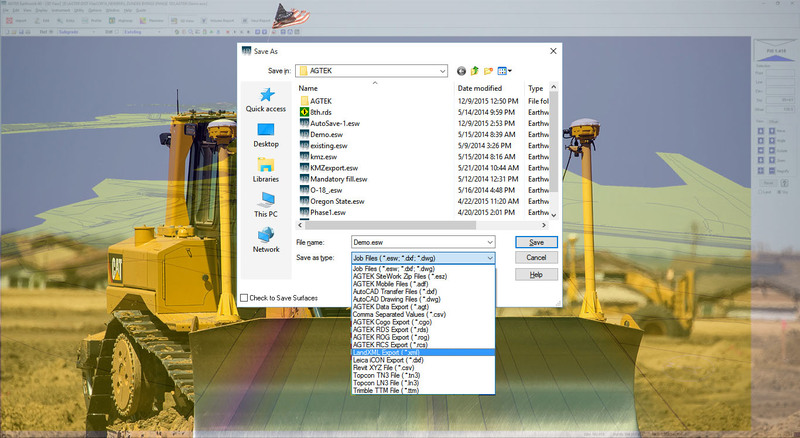 With a variety of tools to get beyond finish grade, Sitework 4D models how you actually build a project with the visual feedback that confirms what your machine control system is going to do. Optimized, visual tools make it the simplest, easiest to learn system for implementing your GPS machine control system. 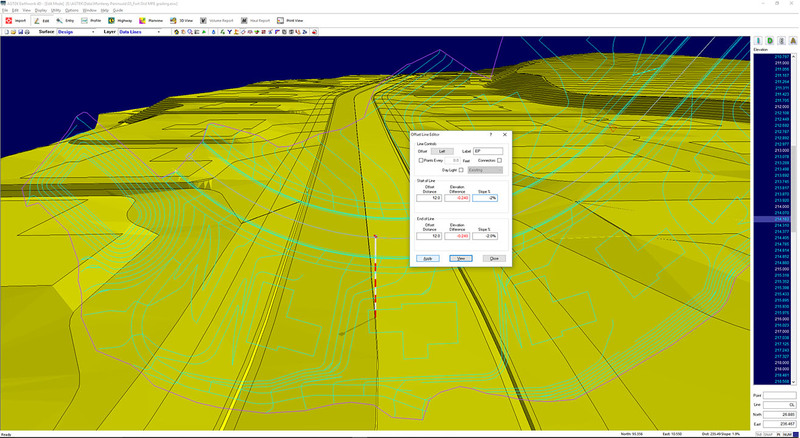 Extend the sitework modeling tools to the unique entry and data representation of roads and highways. 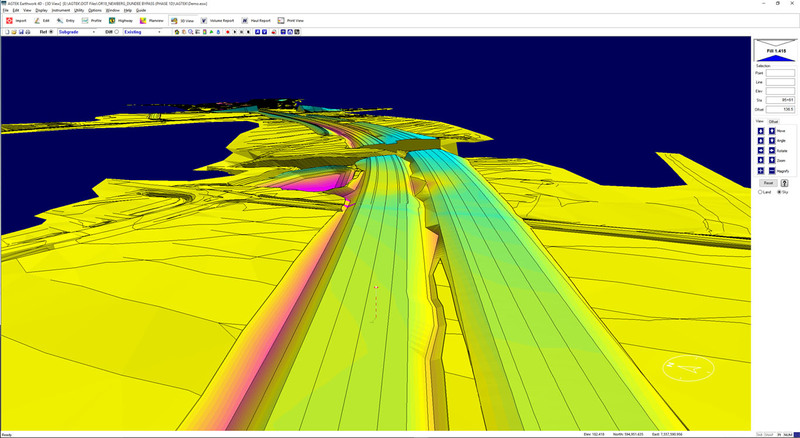 Highway 4D utilizes the increasing availability of electronic data to easily and quickly model the phases and special structures that roadwork requires beyond a finished surface. Plan how, when, and how much while providing easy to see and understand documentation for the field and office. And AGTEK can export GPS models for Trimble, Topcon, and Leica machine control systems. Add to that	LandXML and CAD file support for unmatched cross-brand compatibility for a best of breed approach to your surface modeling.